The Food and Drug Administration is taking steps to almost completely eliminate trans fats from the food supply. They've submitted a proposal available for public comment in which partially hydrogenated oils (PHOs) which are responsible for trans fats would no longer be "generally recognized as safe." Somewhere, Mayor Bloomberg's week just got better. Part of the FDA's responsibility to the public is to ensure that food in the American food supply is safe. Therefore, due to the risks associated with consuming PHOs, FDA has issued a Federal Register notice with its preliminary determination that PHOs are no longer "generally recognized as safe," or GRAS, for short. If this preliminary determination is finalized, then PHOs would become food additives subject to premarket approval by FDA. Foods containing unapproved food additives are considered adulterated under U.S. law, meaning they cannot legally be sold. Since many PHOs end up at trans fat, this ruling "could, in effect, mean the end of artificial, industrially-produced trans fat in foods," explained Dennis M. Keefe, the director of FDA's Office of Food Additive Safety. Natural, small amounts of trans fat would still exist, as its found in meat and dairy. Right now, the FDA is asking for feedback on this possible rule change, and is particularly concerned with how it could negatively impact small businesses. "It's quite important," Dr. Thomas R. Frieden, the director of the Centers for Disease Control and Prevention, whose studies have greatly influenced the FDA's decisions in this arena, told the New York Times. "It's going to save a huge amount in health care costs and will mean fewer heart attacks." 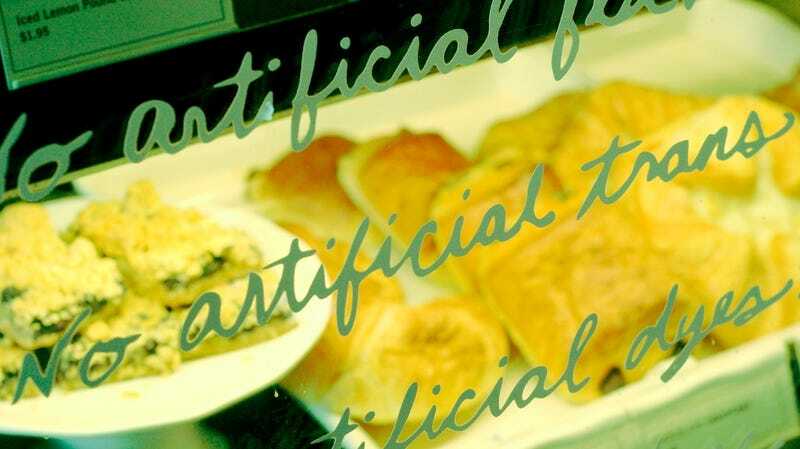 In 1999, the FDA introduced the possible requirement that foods with artificial trans fats be labeled as such because studies indicate that ingesting a high amount of trans fats can greatly increase a person's cholesterol levels. That rule went into effect in 2006.